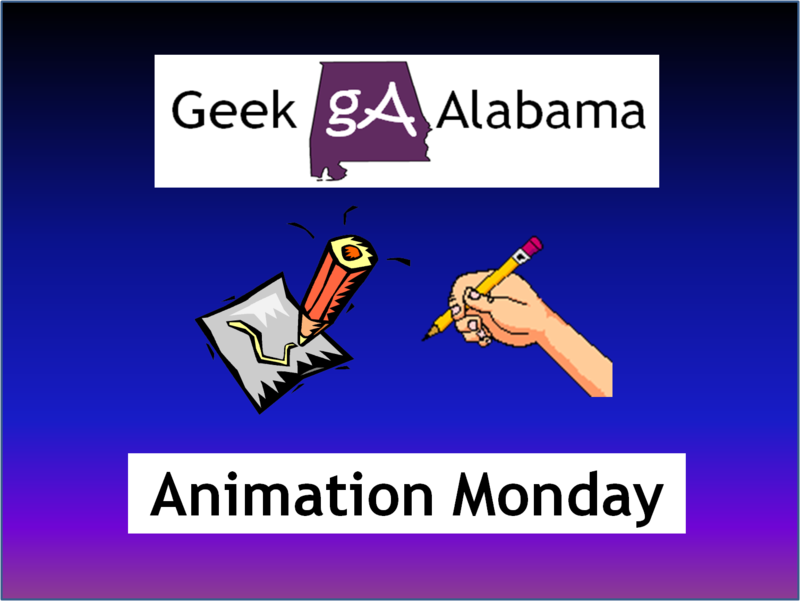 On this Animation Monday, written on late Tuesday / early Wednesday because of the Alabama severe weather on Monday, I am talking about two new animated shows on TV. One is brand new while the other started a new season, let’s get started! TripTank is a new animated series on Comedy Central. Too bad I can not watch Comedy Central because Cable One has taken away all of the Viacom channels. 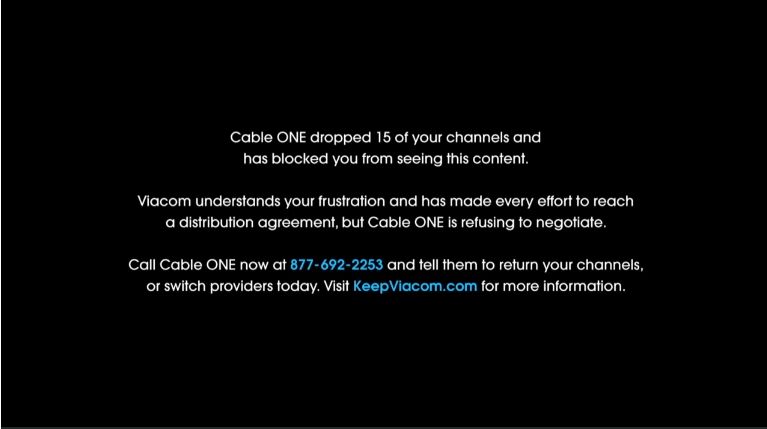 And now, if you want to watch most videos on any Viacom website and have Cable One, you get this message. Anyways, TripTank is an American animated series that premiered in April on Comedy Central. The show is made up of various sketches, portrayed by multiple animation styles and writers. Although no correlation can be seen between the different stories, a continued theme of dark satire prevails throughout. The series uses a variety of animation styles from 2D, stop-motion, CGI, and others to showcase some of the best and brightest in the comedy community. And this show definitely fits for Comedy Central. And the show is only for adults, kids should not watch TripTank! So what do I think of TripTank? I enjoyed all of the different types of animation presented in the show. You see a mix of old and new types of animation you have seen on TV and the movies. I also enjoyed some of the comedy and jokes, there is a lot of adult jokes in this show! Would I come back and catch every new episode of TripTank each week, probably not. I find this show as something I would enjoy if nothing good was on TV. Or if I was bored online, I might play a video from TripTank. This video below is NSFW. 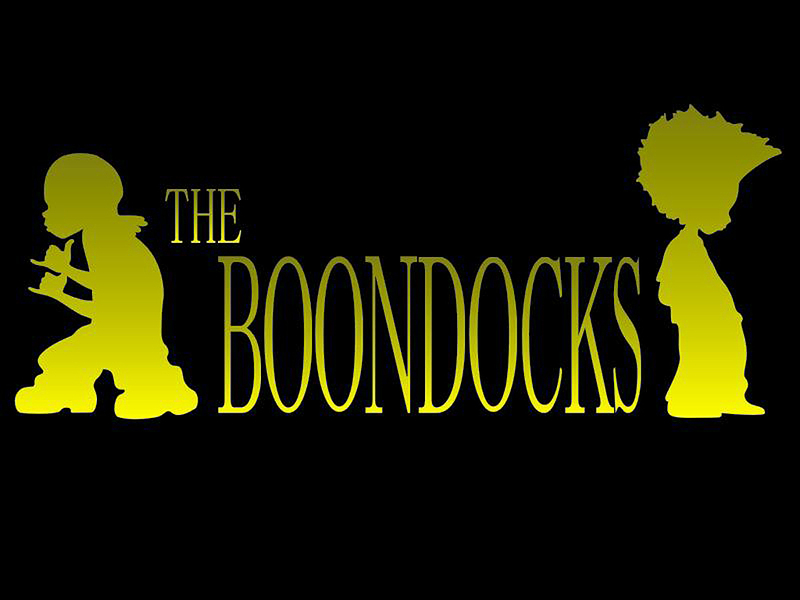 I loved the animated Adult Swim series The Boondocks. The first three seasons have been great and has also challenged conventional wisdom. One of the best episodes of the series in my opinion is when Martin Luther King Jr. woke up after being in a coma. Now, the show is back for its fourth and final season, but without creator Aaron McGruder having worked on season four. I am glad the show is back for one last season! I thought the third season was going to be the last, and I did not like seeing the animators and writers taking four years to work on one season. The difference between the end of season three, and the beginning of season four, is the comedy landscape has changed big time! The first three seasons of The Boondocks was funny, controversial, parodied our culture, and was talked about by many people. After watching the first episode of season four, there was some humor, and Uncle Ruckus was funny, but I felted like the show lacked some of its creativity from its first three seasons. The show was good, even without the original creator being a part of season four. 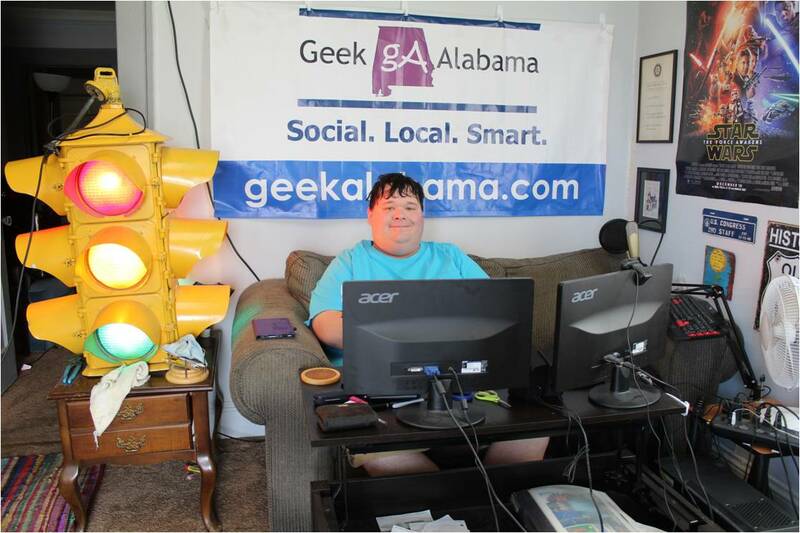 But many people on social media said the season four premiere was so/so.